Here is Timo Ryynanen with his Indian water buffalo. very precision made and super high quality product for sure. Congrats on an exceptional trophy! 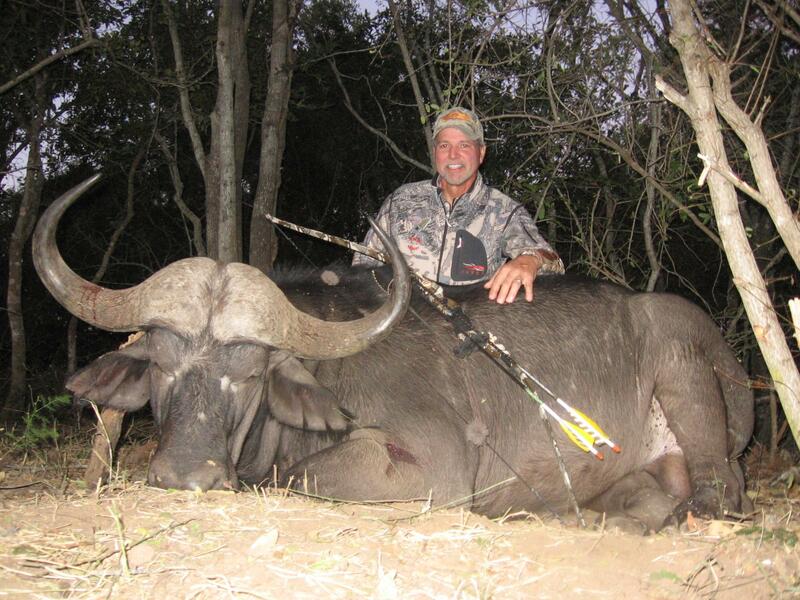 Here is Steve Osminski with a couple nice animals he took on his Africa hunt. The first picture on the top is one of his waterbuck which he used his Tall Tines hybrid longbow and an Abowyer Whitetail broadhead. 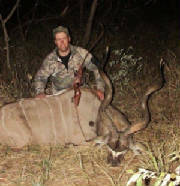 Mike was able to get a full passthrough on the waterbuck and it only ran 60 yards before expiring. The second picture is Steve with his Eland. He used an Abowyer Brown Bear for the eland and he also was able to get a full pass through. The eland only went 40 yards before expiring. Well done on the trophies Steve! Looks like you had a great time. Here is Paul Liberato with all the fine animals he took during his Africa hunt. 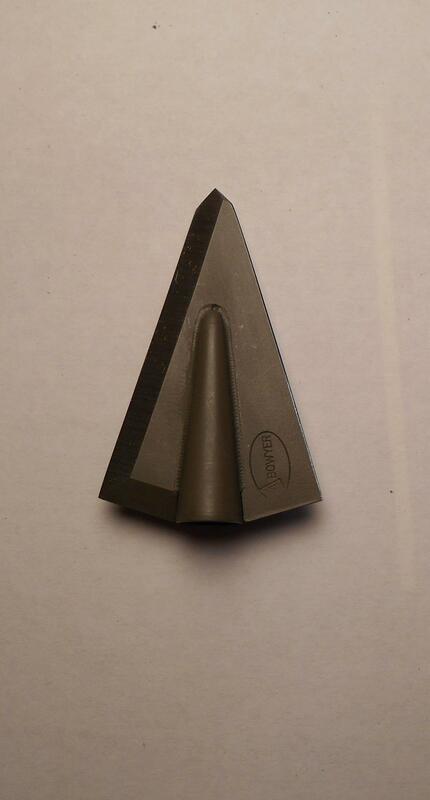 Paul was using a Abowyer broadhead and A&H ACS bow for all of them. "All were taken with a Morrison ILF MAX 1 recurve 56# and with your Abowyer Wapiti broadhead. Great penetration, all animals fell within sight of the blind. The P.H. liked them so well he talked me out of a 3-pack"
Congrats on the successful hunt Roy, definitly looks like some great memories were made. Here is Mick Park with a sweet kudo he took in South Africa. Below is what Mick said about the hunt. "The shot was through the heart at 15 yards and lodged in the off shoulder. The arrow broke off instantly and left the broadhead lodged in the off-shoulder for the 70 yard death run. I was able to retrieve the head as the skinners worked on him the next day. Good as new except for a tiny chip form the point an a few nicks in the edge. 10 minutes with a file and it would be good to go! I invested in Abowyer heads for a once in a lifetime trip and they did not disappoint! 175 gr Abowyer Brown Bear with a 75 gr steel insert. 400 FMJ. 60# Tall Tines."